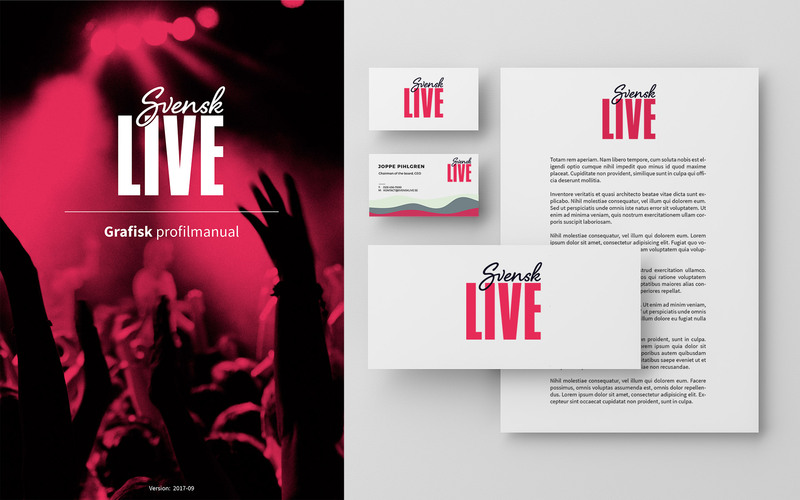 Branding, visual identity and website for Svensk Live. The voice of Swedish Live Music Industry, with over 200 members. A network of clubs, festivals, non-profit organisations, amusement parks, promoters, arenas and agent companies within Sweden. 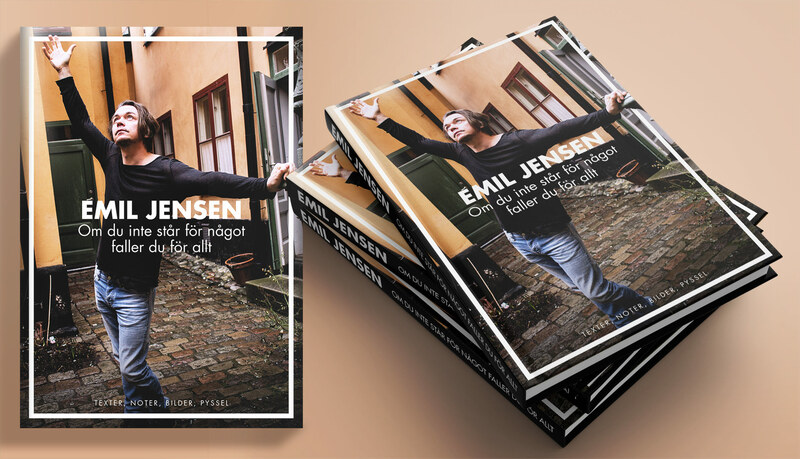 Book cover design, digipak design, poster design and banners for this compilation of music, texts and whatnot from Emil Jensen. Released in 2015. 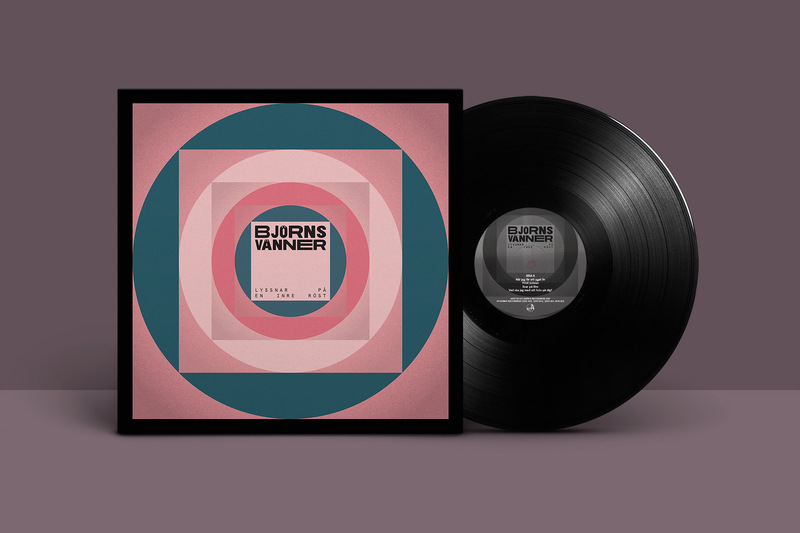 2018 release from Björns vänner. Vinyl design with lyrics on innersleeve. Background pattern by Ebba Slivka. 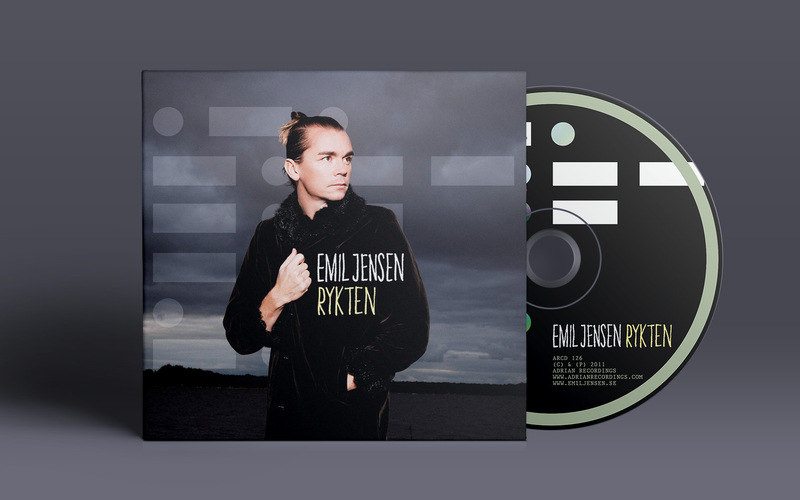 Emil Jensen´s fourth album - Rykten. Art direction, design, promo videos and merchandise by Slivka Design. Photography by Peter Westrup. 100% eco friendly package design - soy ink, yummy. Beer branding for Dubbel Dubbel restaurant. 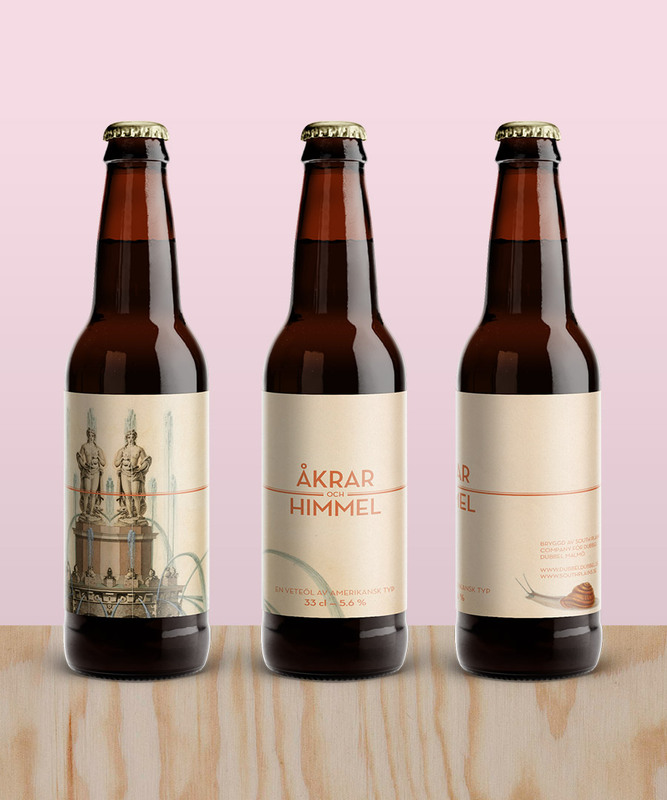 Limited run of the Åkrar och himmel beer. 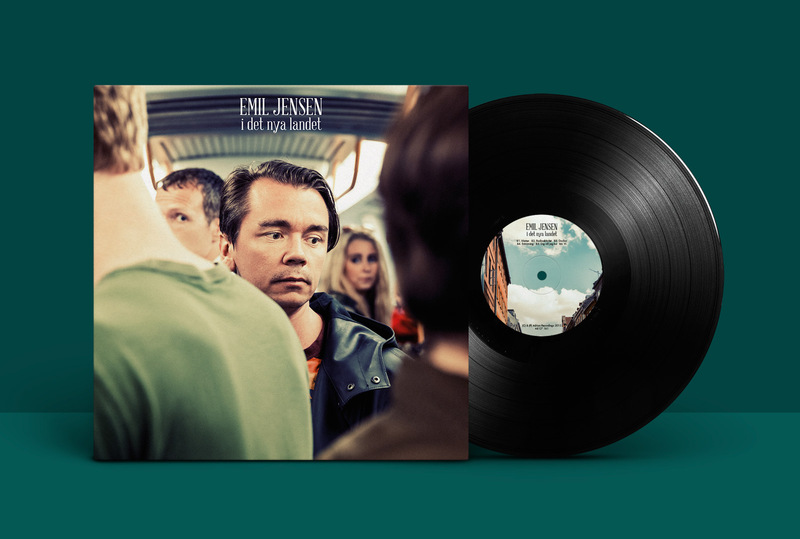 Art direction and design for Swedish indie rock legends The Bear Quartet´s fifteenth album, released in 2010. All their album titles consist of two words, and the first word must always end with the letter "y". The logo was made with India ink, a rusty nail and a paperclip especially for this release. 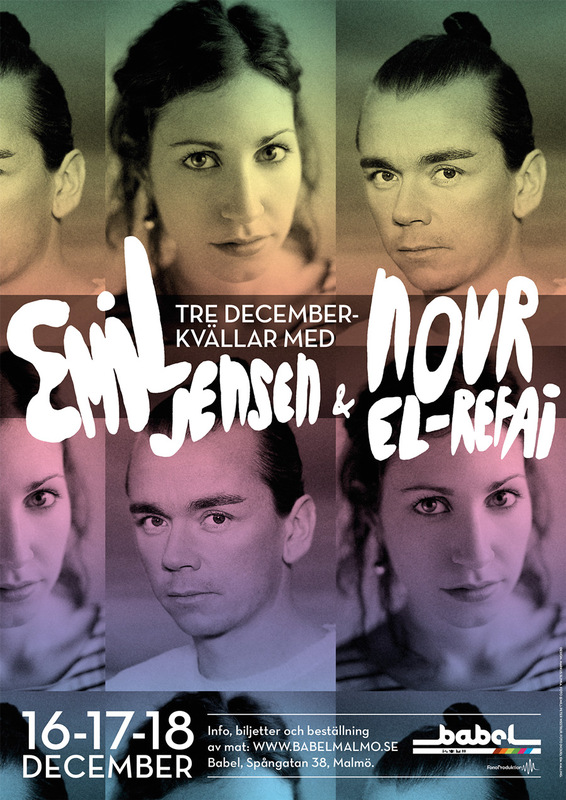 Poster for comedy and poetry performance with Nour El-Refai and Emil Jensen. Hand drawn typography, which is always fun to do. Video for the song Lite som John och Yoko from the album Rykten. Directed and filmed by Onedinlinjen, which is the inbred moving images lovechild of Markus Slivka and Peter Westrup. See full video here. 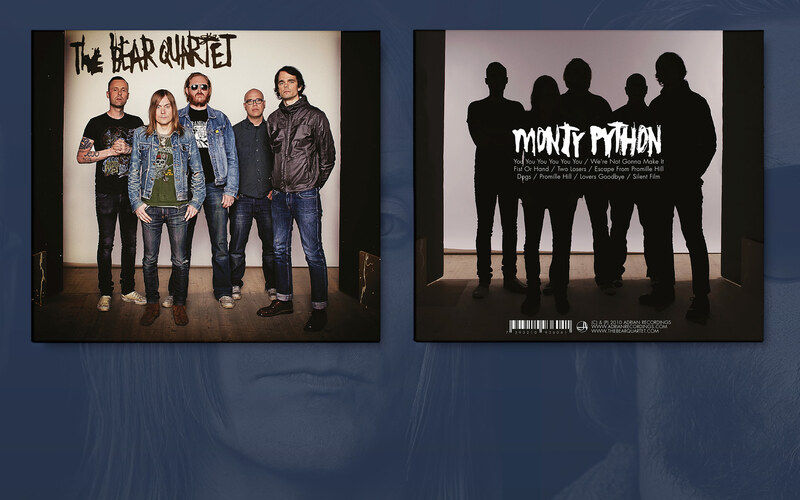 Compilation album from Björns vänner. 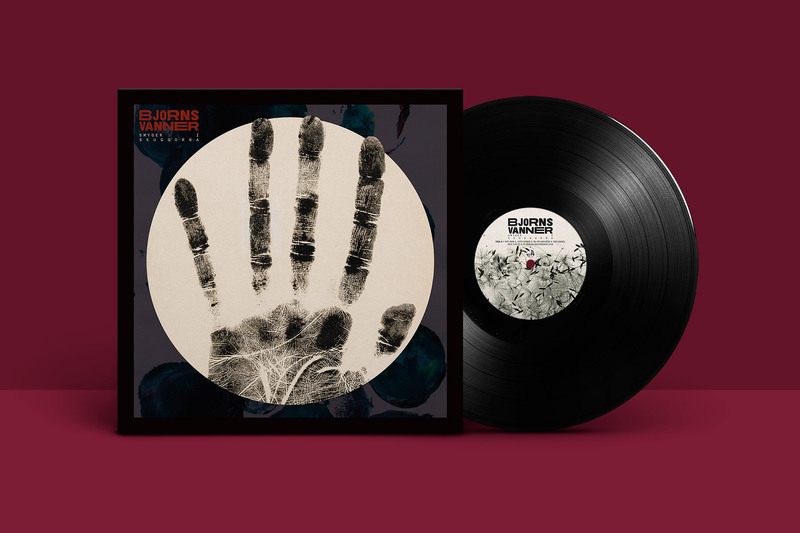 The fans got to vote for their favourite songs and then it was released on vinyl. Album cover was turned into cava labels for the release party. Art direction and design by Slivka Design. Photography by Peter Westrup. A photo session that lasted a day and traveled from Sweden to Denmark. Cover was shot in the Copenhagen Metro during rush hour. 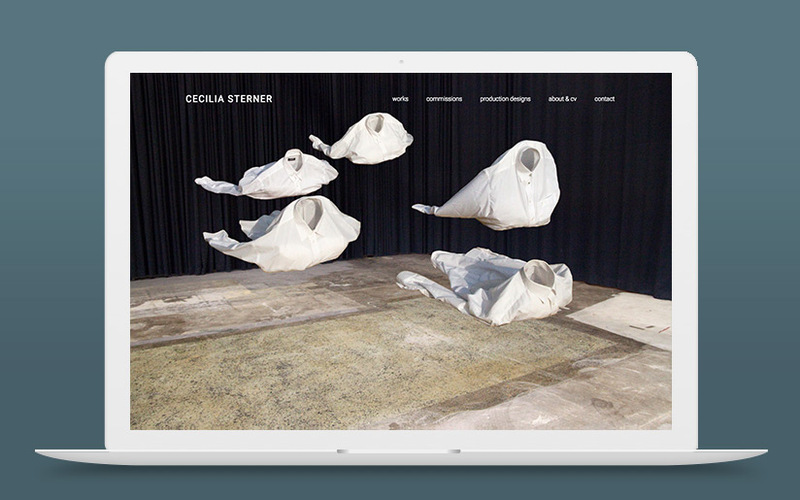 Website for artist Cecilia Sterner. © Markus Slivka Design 2018. All rights reserved.